Mauritius is a blend of natural beauty and contemporary design. The 117 rooms are all sea facing and offer unlimited sea view, with private balconies or garden patios. 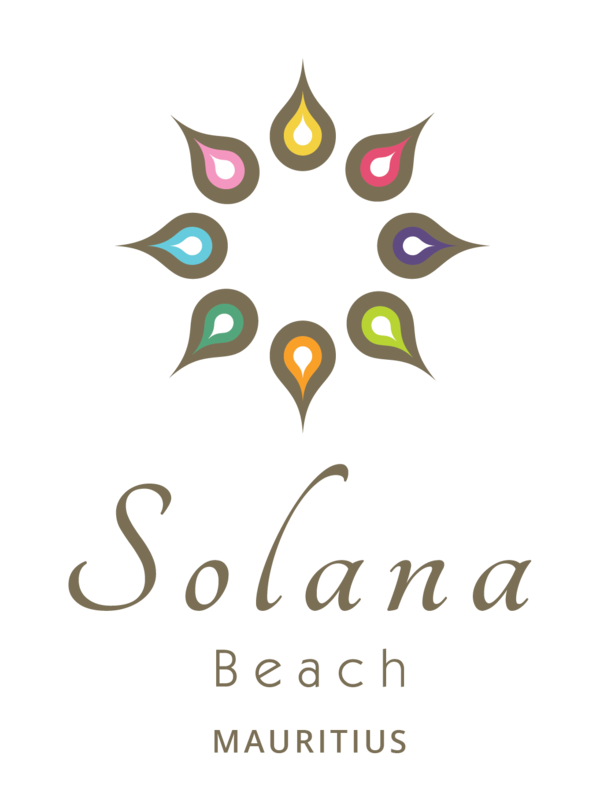 Solana Beach Mauritius is proud to deliver a high level of personalized service and to ensure that every guest leaves with life time memories.